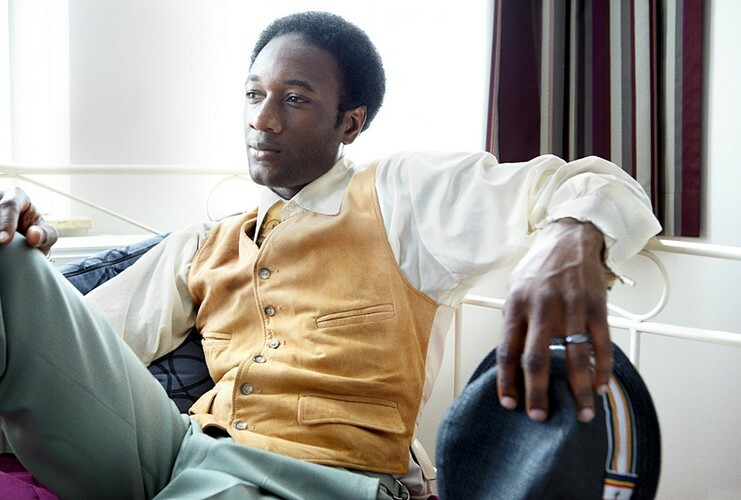 Aloe Blacc (born Egbert Nathaniel Dawkins III in 1979) is an American soul singer, rapper, and musician. 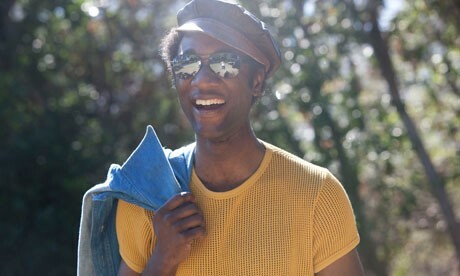 He is a first-generation man of African ancestry with parents born in Panama. Blacc first began his music career in 1995 as a rapper with producer Exile in the hip hop duo Emanon. By the end of the 1990s, Blacc was a "Stowaway" on a Lootpack tour in Europe. The duo released six albums in total. This also led to Blacc working with the French Jazz group Jazz Liberatorz. 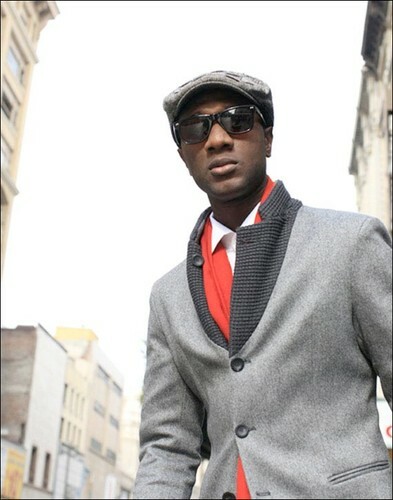 In 2003, he signed with Stones Throw Records and started a solo career after releasing his album at the of the 1990's . He released his debut EP in the same year. He then released a debut album, entitled Shine Through on July 11, 2006. It was released on CD, Vinyl record and online (on the Stones Throw website). He later went on to tour across Europe and the U.S. with Emanon. During this time, he also worked on his second solo album, "Good Things". 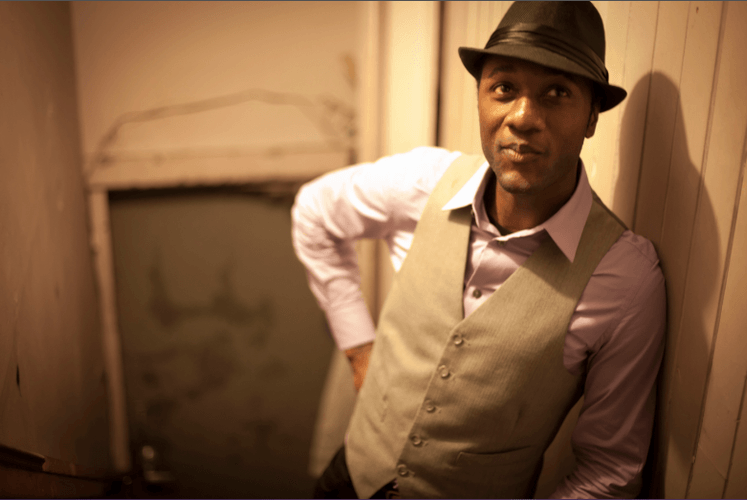 Aloe Blacc is a great singing .